When she hurts her paw on the fourth day of the race, Akiak can no longer compete in the Iditarod, the famed dogsledding race through 1,151 miles of Alaskan terrain. Her musher has no choice but to leave her behind. The rules say once a dog is dropped from the race, it may not rejoin the team. 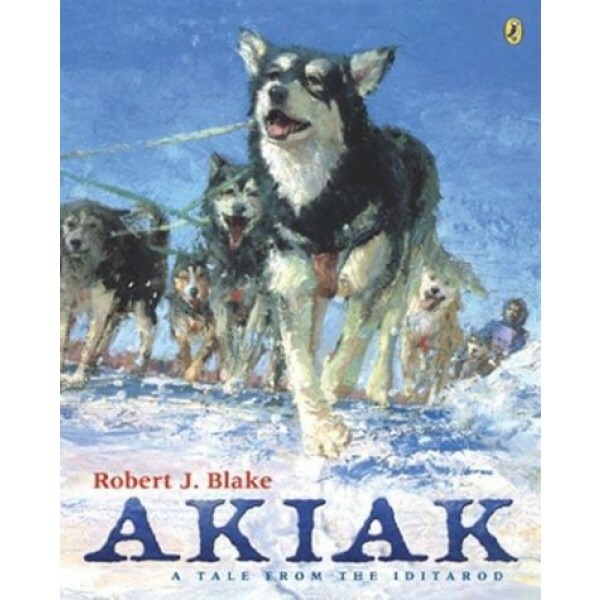 But ten-year-old lead dog Akiak doesn't know the rules, and nothing will stop her from catching up to her team. 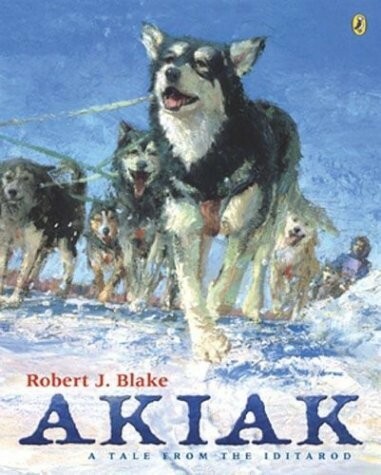 Akiak has never won the race before. Will she be able to help her team win this time?